Did you try jailbreaking your device with Cydia impactor and Yalu but received the provision provision.cpp:150 error? 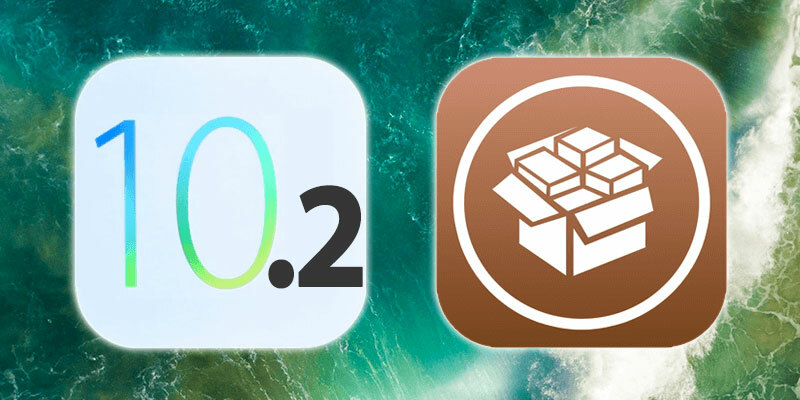 This article will help you to resolve this issue and successfully jailbreak jour device on iOS 10.2 – 10.0 firmware. We know that there are many restrictions while using an iPhone or an iPad. The most common restriction is you cannot install unsigned apps on your IOS because Apple does not give you the permission of doing this. For this reason, you can perform jailbreaking on your IOS to make it restrictions free. Cydia Impactor is a tool that you can use to perform jailbreak on your IOS. The Yalu jailbreak is a tool that can be used for IOS 10 and 10.2. You can use Yalu jailbreak with the Cydia Impactor to perform a successful jailbreak. 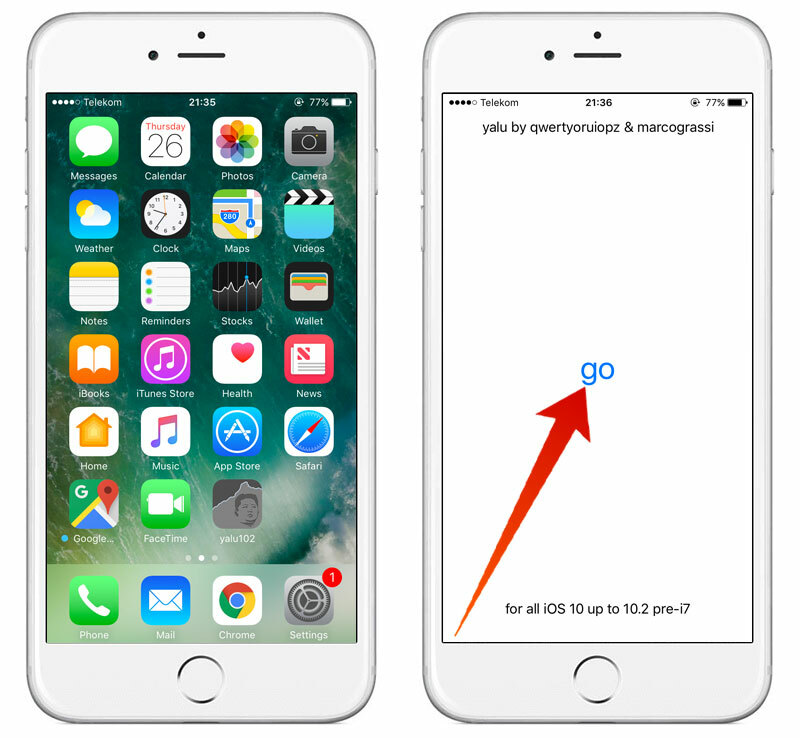 However, while jailbreaking, there are many errors on your IOS 10 and 10.2 device. These errors depend on the conditions and problems that cause during the jailbreak. The most common problem while performing a jailbreak is provision.cpp:150. This error comes while you do jailbreak using your Apple ID through the Yalu jailbreak. First of all, you must know why this error happens or what are the reasons for this error. There are two central reasons for this error. The first one is sign in problem. When you try to jailbreak your IOS after signing in your tool, it requires an app specific password which is necessary to perform the jailbreak. The second reason is your sign in is not successful, and the Cydia Impactor is showing this error. You can easily solve both of these problems. Just follow the steps mentioned below to complete your jailbreak and resolve the provision.cpp:150 error. The solution for this error is simple and quick. You just have to generate an app-specific password that Cydia Impactor will use to complete the jailbreak. It looks like a complicated and difficult process but don’t worry about it. Just follow the instructions step by step. Initially, you will have to sign in to your original Apple ID. For this purpose, go to applied.apple.com and sign in with your ID and password. Only use that Apple ID which you will use to sign in in the Yalu jailbreak app. On the security section, you will see the edit option on the top right corner. Click on it. This will allow you to edit your settings including your ID and password etc. and we will generate that app-specific password using this security section. After clicking on the edit button, you will find “APP-SPECIFIC PASSWORDS” there. Click on it. This option provides the app specific password that is required in the proper jailbreak. It will then ask for the password name. The name is necessary and must be provided so that you will be able to use and find this password by its name in the future. After putting the name for the password, click on the Create button. When all it is done, the app will ask to provide Apple ID and password. Use your Apple ID for this purpose but use the password generated by the App specific passwords instead of your Apple ID password. When you use app specific password, the Cydia Impactor will fix the provision.cpp:150 error that was the sign in step. this will allow you to access the Yalu jailbreak app using your app specific password and you will be able to complete your jailbreak easily and without any problem.